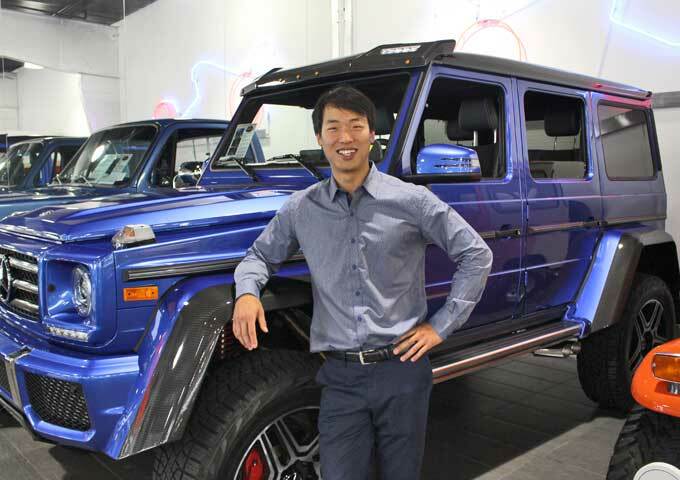 Daniel Kim started his career roots in the Powersports industry and quickly transitioned into the automotive industry where he's held various positions, including; Parts Manger, Service Manager, and Sales Consultant. Daniel believes openness, honesty, and transparency are paramount character traits of a proper automotive sales consultant. “Three things cannot be long hidden: the sun, the moon, and the truth." Daniel joined the Park Place family in 2018. His love of rally cars and motorcycle racing. - What makes Park Place LTD Unique? 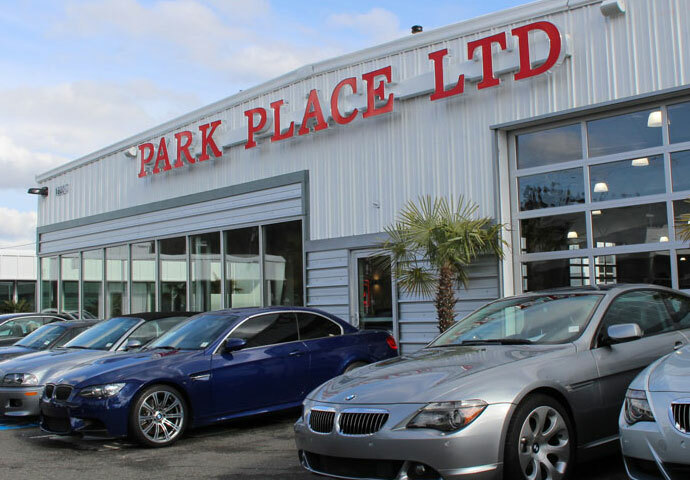 "The enthusiasm for automotive culture, the quality of our products, and the diversity of our inventory makes Park Place the candy store for anyone who appreciates high-quality automobiles, both new and old." McLaren F1, Lancia Stratos HF, New Lancia Stratos, Porsche 911 Turbo S Exclusive-Series, Lotus 3-Eleven, Aston Martin Vulcan, Aston Martin DB5, Nissan Skyline R34 GTR Nismo, 1969 Chevy Camaro Z/28, Honda NSX Type-R, Bugatti EB110SS, Mitsubishi Evo VI Makinen Edition, Subaru Impreza WRC 2005, 1971 Nissan Skyline 2000 GT-R, Nissan Fairlady Z432R, 1973 Lamborghini Miura, Lexus LFA, Grave Digger Monster Truck, Mercedes-Benz G63 AMG 6x6, and a Geiser Brothers 4wd Rigid Industries Unlimited Trick Truck. When not driving his STI buy the scruff of its neck in bad weather, Daniel thoroughly enjoys shaving down lap times at the track on his track prepped 2000 Suzuki SV650 motorcycle. Track days, track days, and more track days. Daniel graduated from UW with a degree in Geographic Information Systems. He also has 7-years of classical Violin experience. 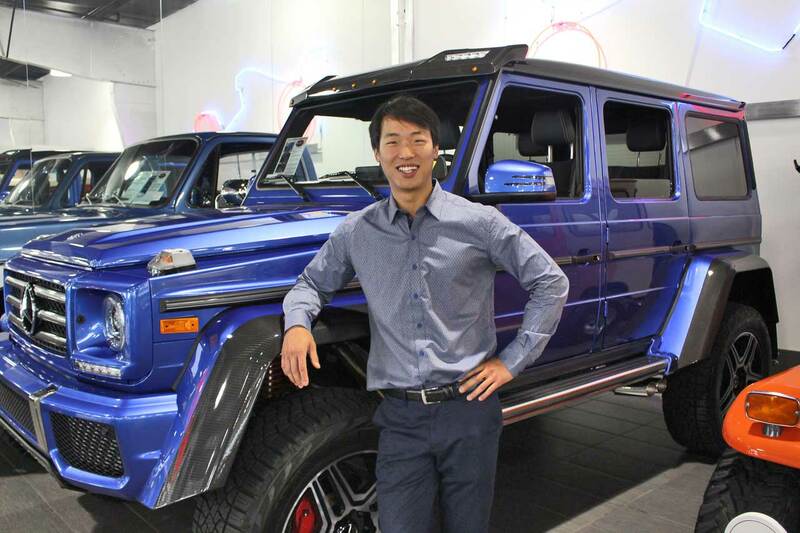 He prefers cars that did not come with traction control from the factory or those that can be fully disabled.